Traveling is fun. You get to see the world, experience new cultures, and make new friends. 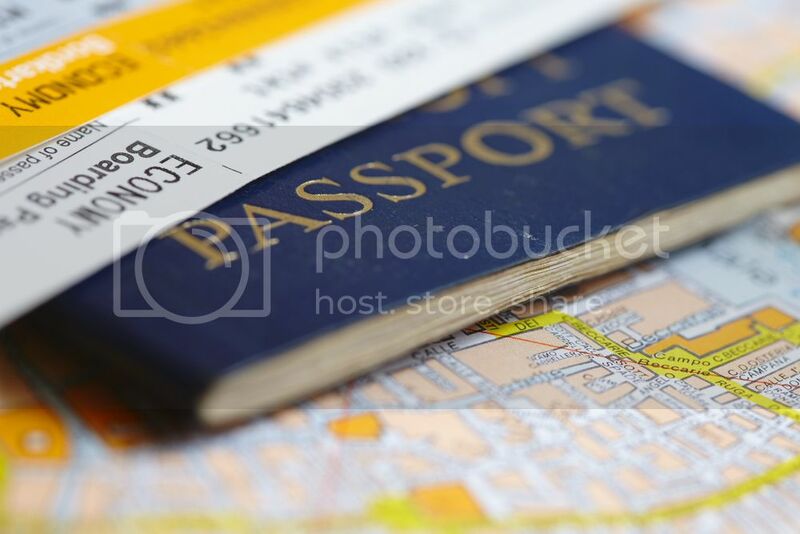 However, it can also be fraught with problems along the way, from missing luggage when you arrive at a far-flung destination, to a bad case of food poisoning after eating some street food in Asia. You can’t avoid risk completely when traveling, but you can minimize it, so if you can’t bear the thought of losing your diamond earrings from ascotdiamonds.com or you have a treasured keepsake or two in your backpack, here are some simple tips to help keep your belongings safe. For the most part, keeping luggage safe is a case of using your common sense. For example, leaving a bag unattended at an airport is a recipe for disaster. In the first instance, airport security will probably take full precautions and evacuate the area so they can perform a controlled explosion (say goodbye to the contents of your bag), and secondly, a dubious person will walk off with it. Either way, your bag won’t be there when you return. The luggage you choose makes a difference. Cheap bags are easy for an opportunistic thief to break into. Stay away from flimsy fabric bags and choose a sturdy, hard shell wheeled case instead. One large bag with a secure lock is a lot easier to watch than several smaller bags. Zip ties are very useful when traveling abroad, as they make it harder for a thief to break open a bag and steal its contents. Ideally, zip ties should be used in conjunction with a secure lock. You can cut zip ties, but they will deter an opportunist on the lookout for easy pickings. Use zip ties to secure backpacks when out and about. Whatever else you save money on, do not scrimp on travel insurance. Insurance is there to protect you against anything that could happen while you are away from home, including lost or stolen luggage and belongings. Hopefully you won’t need to claim on the policy, but read the small print before you buy the policy, to make sure your cash and valuables are covered. Don’t pack your most treasured possessions in checked luggage or leave them in a hotel room unattended. Millions of items of luggage go missing every year, which means there are an awful lot of valuables gathering dust in lost luggage containers around the world. If you are taking jewelry or other valuables, pack them in your carry-on luggage or a day pack if you traveling elsewhere. 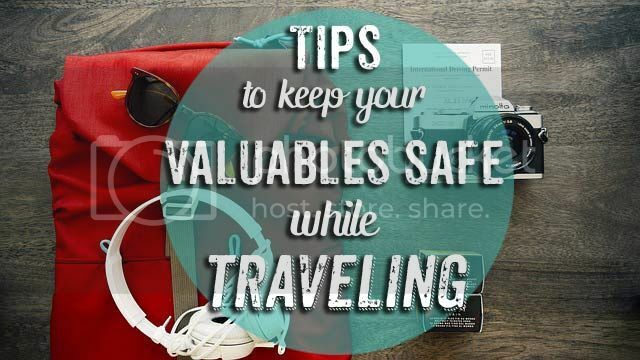 It is also a good idea to wear valuables when traveling. Obviously, it is not sensible to walk about dripping in gold and diamonds, especially if you are traveling in a poor area, but rather than packing a valuable watch or jewelry, wear it discreetly. You are bound to lose some items sooner or later, so the best advice I can offer you is not to take anything you cannot replace. There’s a certain major sporting event currently unfolding in Brazil — but if you’re thinking of jumping on the bandwagon, should you think again? With the eyes of the world firmly fixed on South America, brands could be tempted to discuss the event on their social media pages, and perhaps drop a sneaky hashtag to gain some extra coverage. However, organizers are cracking down on how companies can discuss the games. Brands that aren’t official sponsors of the games are restricted to the hashtags they can use. Some key phrases have been trademarked — but why? The move has been made to protect the game’s official sponsors — with their hefty investments, organizers must safeguard their best interests and ensure they fully benefit from the exposure the games offer. Allowing non-sponsors to piggyback on the exposure through hashtags would undermine the importance of sponsorship, which could have potentially damning consequences. However, while this is understandable, many people question how general the hashtags are. As brands try to navigate the social media minefield, we thought we’d share some tips for hashtagging. Keeping hashtags short is advised, especially when you’re dealing with Twitter’s 140-character limit. Longer hashtags are more difficult to read too, so keep it short and sweet. Nothing makes your brand appear further off the mark than including an irrelevant trending hashtag in a post just to increase its visibility. For example, if you’re a footwear retailer, why are you using the hashtag for Nicki Minaj’s new album? Users appreciate genuine brands that stick to their image. Users aren’t stupid and they’ll realize that your hashtags are to purely benefit your brand’s visibility, rather than make a valuable contribution to the conversation. Always read your hashtags before you post! Sounds obvious? You’ll be amazed how many hashtags have gone wayward. For example, when Margaret Thatcher died, the hashtag #nowthatchersdead started trending. Although it was intended to read ‘now Thatcher’s dead’, the hashtag actually started a rumor that the singer Cher had died, as people saw ‘now that Cher’s dead’. The fix? Capitalize each word in a hashtag to avoid blunders like this. It makes your hashtags easier to read and underlines exactly what you’re trying to convey.